This device is connected to the upper and lower ports of transformer. Each gateway is equipped with an automated valve. 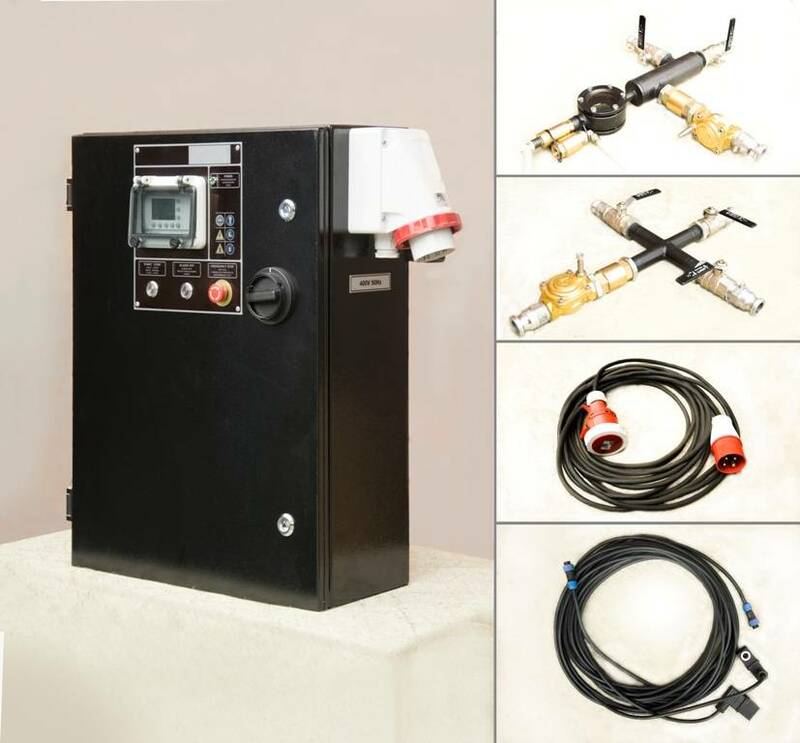 In the event of any emergency situation, such as oil leakage, valves could be disconnected from a power transformer unit. Also the secure connection system has an oil level sensor in the transformer tank. The operator can set values for the upper and lower parameters. When the oil exceeds or lowers the values entered – the sensor issues a command that closes the processing of oil in the transformer. To protect against false alarms of gas relay TSS system is equipped with air-relief valve. It gets rid of the air, which sometimes gets into connecting hoses. Supply Department specialist. providing cost-effective preventive and predictive maintenance solutions to help ensure the reliability of all transformers. Engineer providing transformer commissioning and startup services, installations, replacements and upgrades. Oner of Waste oil recycling machine who want to start to maintenance powered transformers. Over the years GlobeCore established friendly (both corporate and personal) relationships with its clients. We are always ready to provide any assistance in terms of startup and adjusting of equipment and training your personnel. Customised GSM-module supports mobile communications. 1) What is included in the basic set? It includes a control cabinet, two cross-pieces (the gateway) with the valves, oil level sensor and a set of cables. 2) How long does it take to make an individual order? An individual order does not exceed 45 days. 3) What is the warranty period? Warranty period on the equipment is usually 12 months. If you have any questions, representatives of our company are always ready to help. Please call or e-mail us.